As the month of January wraps up, that means February is here and right around the corner is Valentine's Day! While Nick and I don't celebrate Valentine's Day too much (its more of an everyday thing! ), we do like to make sure each other knows we are thinking about them. Of course, everyone celebrates Valentine's Day differently. My personal opinion with holidays and gifts is that often, an experience can be much more memorable and meaningful than a physical gift. This year, I am thinking of different Valentine's Day date ideas and how we will spend the holiday (hint, hint, the first one!) So for Valentine's Day this year, why not consider partaking in one of these experiences together, as a gift to your partner and yourselves? As somebody who loves wine, a dream vacation for me would be to go on a luxury wine tour. Preferably, this would take place in either Italy or in California, covering Napa & Sonoma valleys. Unfortunately, How about you create a wine tasting experience for your gal, right in the comfort of your home! 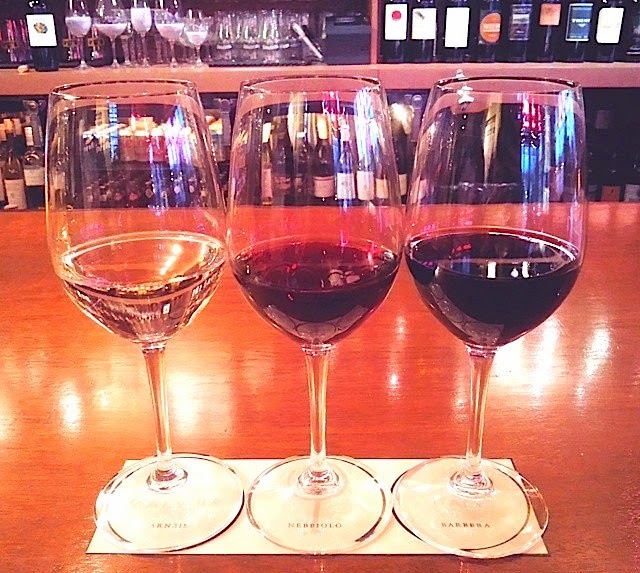 Pretty simple idea: head to the nearest wine shop, and pick up 3-5 different bottles of wine. You can either select several different and greatly varying bottles, such as selecting one riesling, chardonnay, pinot noir, cabernet sauvignon, and champagne. Or, to go a different route, select a theme such as Pinot Noir, and purchase several different bottles from various parts of the world. Print off some information about each of the wines, and have fun tasting them and experiencing new flavors with your significant other! Just like the wine flights idea above, beer flights can be relatively easy to test out as well. 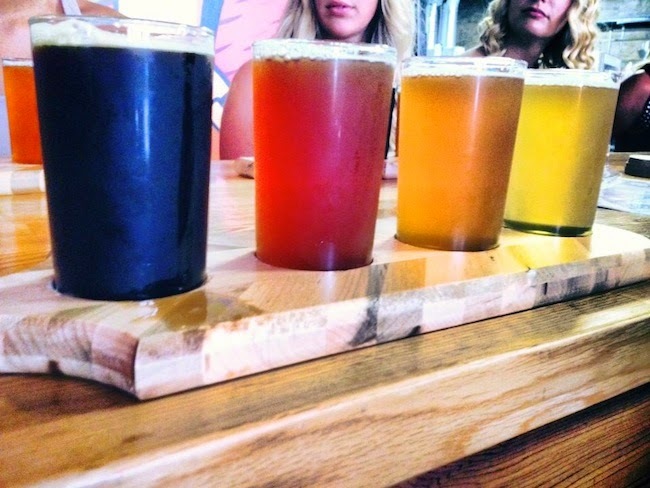 Head to a local brewery and do a taste-testing of each of the brews. If you are staying in for the night, grab several different types of craft brews and try something new. Bonus points if you provide shelled peanuts and popcorn for a real pub-type feeling! What woman (or, let's be honest, man) wouldn't love a relaxing spa day? You can either send them off to the spa, for a relaxing massage/mani/pedi/facial, whatever it is that pleases them… or create the spa day in the comfort of your own home! 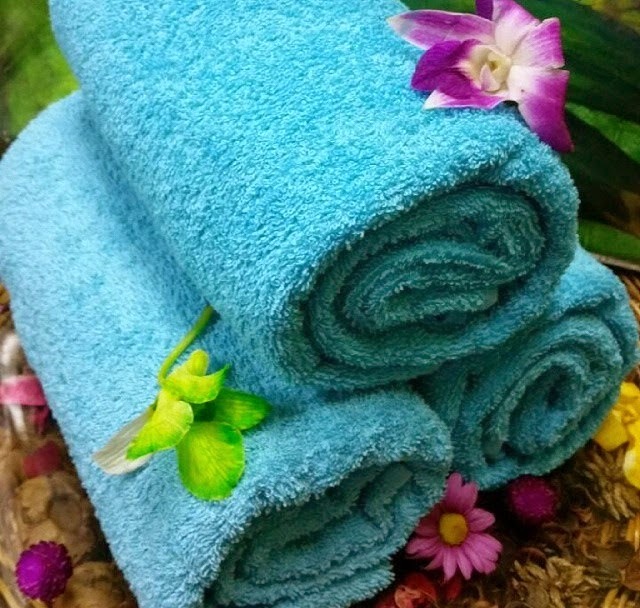 Consider purchasing some new and fluffy towels, bath bubbles, aromatherapy candles, massage oils, and a bottle of chilled champagne for the experience. With just a little effort, you can create the relaxing mood of a spa right at home. You can certainly do the typical old 'dinner & a movie' on the town, but why not try something new? 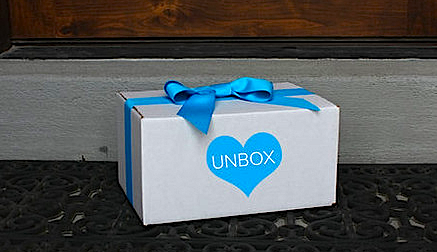 Unbox Love is a new subscription service that will send you a date night in a box, once a month. While I haven't tried it out yet, I know as soon as Nick and I return to the states we will be testing Unbox Love out! The great news with Valentine's Day this year is the holiday falls on a Saturday. This is perfect news for those who would like to take a quick getaway, whether it be to a traditional romantic destination like Paris, or a staycation near your town, even at home! I know for myself, a true 'holiday' would be an entire day spent where I could forget about the cleaning, dishes, and cooking, even just for a day. If you can't take the time off to get away for the weekend, treat yourselves and your partner, either simply taking care of all the household tasks for a day, or even hire a maid to do some deep cleaning. How do you usually spend Valentine's Day and other holidays? What is your dream present for one of these holidays- is it a physical gift, or an experience? Exploring new places is definitely fun! I'm thinking we won't do too much for actual Valentine's Day, as Nick has a game the day after…so we are just counting our upcoming Riga trip as a Vday celebration. Looking forward to hearing about your road trip! We are pretty lame when it comes to Valentine's Day. We don't do gifts and we never go out Valentine's night. If anything, we go the next night when places aren't as busy. :) But to be fair, we have been married for 11 years, so I think we're allowed to skip a few holidays here and there. This year we'll be leaving for Sweden the day after V-Day, so maybe we'll count that as our gift to each other. I think that counts! My husband and I are going to Riga this weekend, and I think that is what we will count as our Valentine's Day celebration. Where are you headed in Sweden? I'd love to help you out with some tips if it is Stockholm!